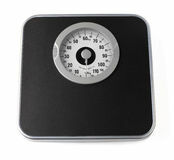 27,361 weight scale stock images are available royalty-free. 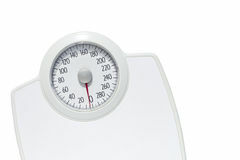 Red electronic Weight Scale on white background. Weight scale tower industry machine. 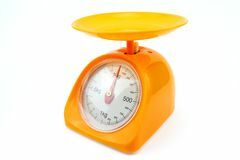 Weight scale 20kg to 50gm Weight scale with stationery. On it isolated over white Envelope weighting on weight scale. 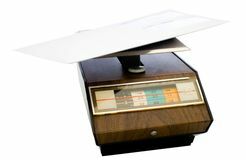 Envelope weighting on a weight scale isolated over white Weight scale of justice, lawyer in background. 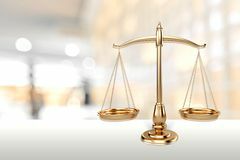 Justice law lawyer attorney scale weight court authority concept Feet with weight scale. 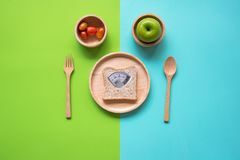 The feet with weight scale on wooden floor Green apple, fresh vegetable with weight scale and measuring tape for the healthy diet slimming. 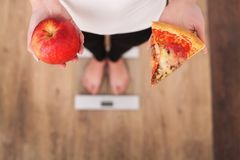 Diet and Healthy Concept Doctor holding a weight scale. 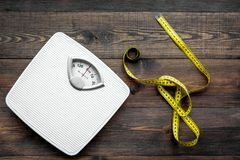 On blurred background Lose weight concept. Scale and measuring tape on dark wooden background top view. Lose weight concept. Scale and measuring tape on dark wooden background top view. Legs of man on weight scale Green apple and Weight scale, measure tap with clean water and sport equipment for women diet slimming. Diet and Healthy Concept Doctor holding a weight scale. On abstract background Weight scale of justice. Lawyer working in office. Weight scale of justice. Lawyer, attorney working in office. Consultant lawyer with law book Diet. 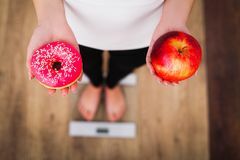 Woman Measuring Body Weight On Weighing Scale Holding Donut and apple. Sweets Are Unhealthy Junk Food. Dieting, Healthy Eat. Ing, Lifestyle. 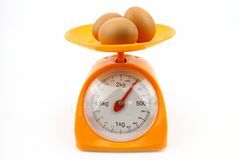 Weight Loss Young woman standing on digital weight scale Egg on weight scale. 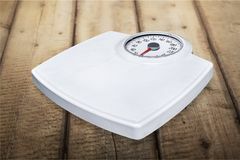 Isolated white background Weight Scale. 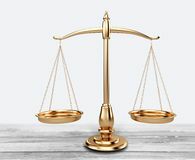 Scales of Justice Law Balance Justice Isolated Gold Diet. 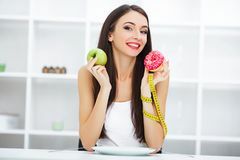 Woman Measuring Body Weight On Weighing Scale Holding Donut and apple. Sweets Are Unhealthy Junk Food. Dieting, Healthy Eati. Ng, Lifestyle. Weight Loss Diet. 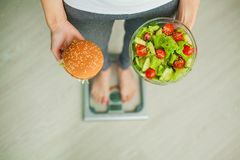 Woman Measuring Body Weight On Weighing Scale Holding Burger and Salat. Sweets Are Unhealthy Junk Food. Dieting. Healthy Eating, Lifestyle. 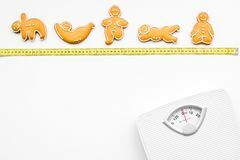 Weight Loss Weight Scale. 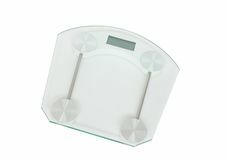 Scale Bathroom Scale Healthy Lifestyle Isolated Healthcare And Medicine Cut Out Weight scale. 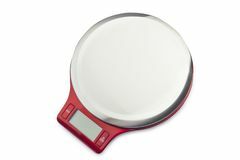 Kitchen weight scale isolated on white background Diet. Woman Measuring Body Weight On Weighing Scale Holding Pizza. Sweets Are Unhealthy Junk Food. Dieting, Healthy Eating, Lifest. Diet. 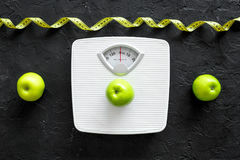 Woman Measuring Body Green apple with weight scale and measuring tape for the healthy diet slimming. Diet and Healthy Concept Diet. 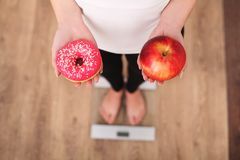 Woman Measuring Body Weight On Weighing Scale Holding Donut and apple. Sweets Are Unhealthy Junk Food. Dieting, Healthy Eat. Ing, Lifestyle. Weight Loss Weight Scale. 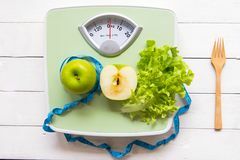 Large Old Fashion Weight Scale Isolated on White Background Green apple and Weight scale,measure tap with fresh vegetable, clean water and sport equipment for women diet slimming. Diet and. Healthy Concept Closeup of the weight scale kg and lb. 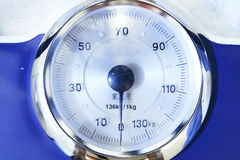 Closeup of the weight scale focused on zero kg and lb Old iron 1kg weight for a kitchen scale. 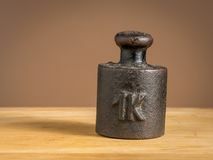 Old black iron 1kg weight for a kitchen scale standing on a table Diet. Woman Measuring Body Weight On Weighing Scale Holding Donut and apple. Sweets Are Unhealthy Junk Food. Dieting, Healthy Eati. Ng, Lifestyle. Weight Loss Midsection Of Woman Adjusting Weight Scale. Midsection of mid adult Asian woman adjusting balance weight scale Dieting weight-loss slim down concept. Closeup measuring tape on white weight scale. Weight scale. 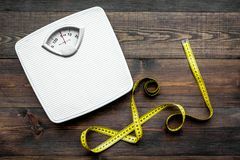 Scale bathroom scale healthy lifestyle healthcare and medicine aspirations single object Lose weight concept. Scale and measuring tape on dark wooden background top view. Weight Stack Scale. Gym Equipment / Large scale Weight scale in courtroom. 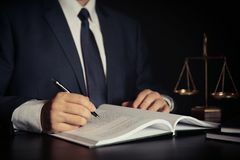 Legal system. Weight scale in courtroom. 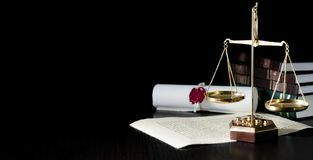 Legal system justice concept web banner panoramic background with copy space Kids feet on white weight scale. 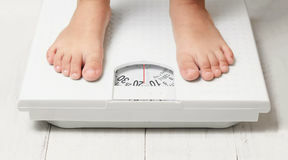 Kids feet stand on white weight scale Diet. 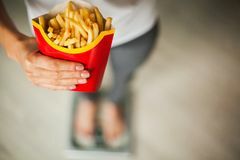 Woman Measuring Body Weight On Weighing Scale Holding Unhealthy Junk Food. Weight Loss. Obesity. Top View. 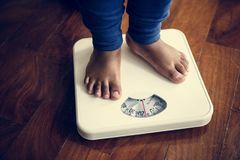 Help your child to have a healthy diet and lifestyle, with obese kid feet on weight scale, under the supervision of the mother Weight Scale. Balance Comparison Stone Scale Winning Weight Excited Man Clenching Fist While Using Weight Scale. 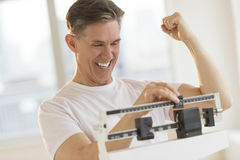 Excited mature man clenching fist while using balance weight scale at gym Doctor holding a weight scale. 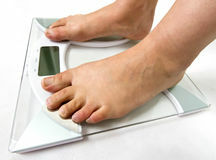 On blurred background Time to lose kilograms with woman feet stepping on a weight scale. Warped in yellow measuring tape. 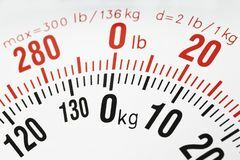 Eating disorder concept with different conceptions on Weight scale. 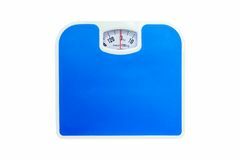 Bathroom weight scale isolated on a white background Diet. 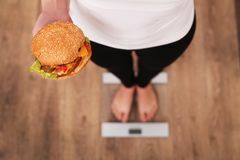 Woman Measuring Body Weight On Weighing Scale Holding Burger and apple. Sweets Are Unhealthy Junk Food. Dieting, Healthy Eat. Diet. Woman Measuring Body Weight Scale. 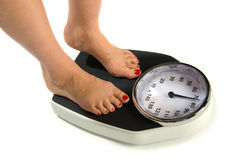 Woman on weight scale on isolated background Weight Scale. Woman on weight scale on isolated background Weight scale of justice. Lawyer working in office. 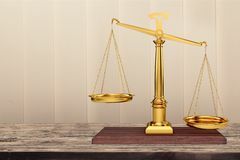 Weight scale of justice. Lawyer, attorney, working in office. 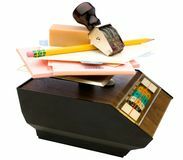 Consultant lawyer with paperwork Weight Scale. 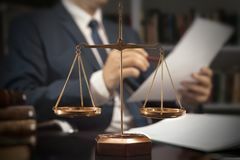 Scales of Justice Law Balance Justice Gold Diet. 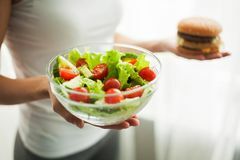 Woman Measuring Body Weight On Weighing Scale Holding Burger and Salad. Sweets Are Unhealthy Junk Food. Dieting. Healthy Eating, Lifestyle. 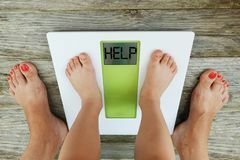 Weight Loss Woman on weight scale. 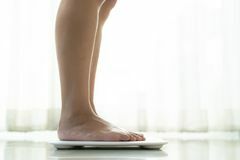 An isolated shot of a happy woman standing on a weight scale Weight Scale. 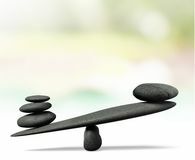 Law Stability Legal System Libra Balance Symbol Weight Scale,isolated on white background. With clipping path Lose weight concept. 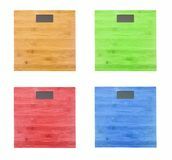 Scale on dark wooden background top view copyspace. Lose weight concept. Scale on dark wooden background top view Midsection Of Woman Smiling While Adjusting Weight Scale. 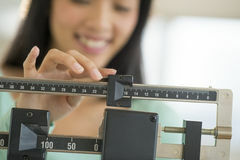 Midsection of mid adult Asian woman smiling while adjusting balance weight scale Overweight woman on a weight scale gesturing happiness. 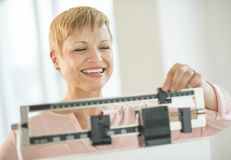 Full length portrait of an overweight woman standing on a weight scale and gesturing happiness isolated Close up of womanâ€™s abdomen, holding a weight scale with a year 2018 written on it. 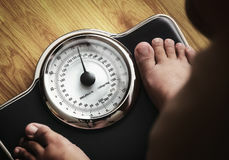 New Yearâ€™s weigh t loss resolution Woman on weight scale. A happy woman standing on a weight scale celebrating with her personal trainer Guy in large jeans holding a weight scale. 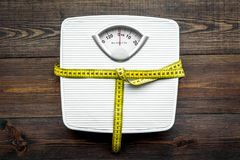 Full length portrait of a guy in large pair of jeans holding a weight scale isolated on white background Happy Woman Adjusting Balance Weight Scale. 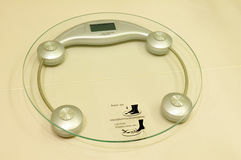 Happy mature woman adjusting balance weight scale at health club Obese woman looking weight scale. 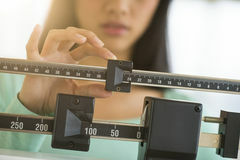 Obese woman holding her head and depressed after fail to lose weight while looking at weight scale Woman stand on weight scale. 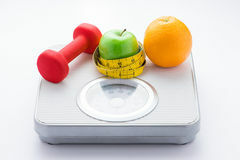 With pink background Weight Scale 200. 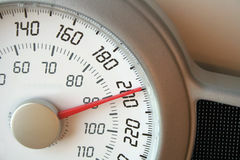 A closeup of a weight scale Ways for lose weight. Sport. Cookies in shape of yoga asans near scale and measuring tape on white background top view. Lose weight concept. Scale and measuring tape on dark wooden background top view. Weight scale. 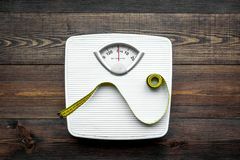 Bathroom weight scale on white background, copy space Diet. 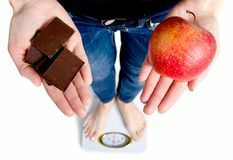 Woman Measuring Body Weight On Weighing Scale Holding chocolate and apple. Sweets Are Unhealthy Junk Food. 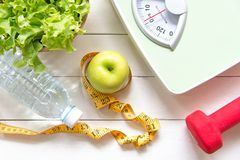 Dieting, Healthy Eating, Lifestyle. Weight Weight scale. 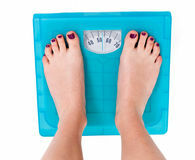 Womanish feet on weight scale Set of wooden weight scale isolated. 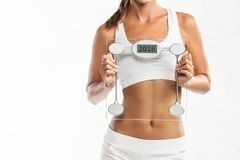 On white background Woman with a weight scale. Healthy young woman with a weight scale. 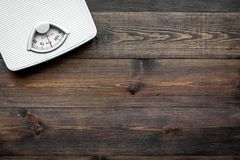 Isolated over white background Weight scale. A weight scale in a produce section of a grocery store Weight Scale. 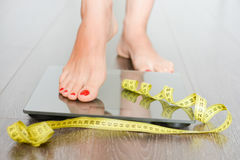 A woman is standing on a weight scale Digital weight scale. 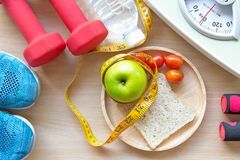 On floor Weight scale with wholesome slice of bread and measuring tape on the wood plate for slimming weight. 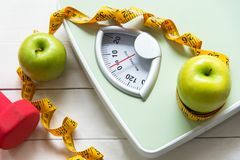 Diet and Healthy Concept On the weight scale. Woman on the weight scale Weight scale isolated. On a white background Yellow Small Weight scale. 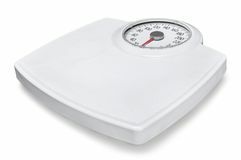 Weight scale on isolated white background Weight scale. 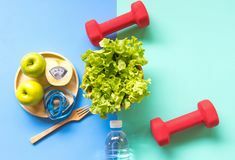 Isolated on white background Diet slimming weight with green apple and measuring tap, scale weight on the wood plate, vegetables, dumbbells, colourful backgrou. Nd. 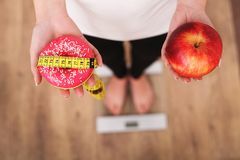 Diet and Healthy Concept Lose weight concept. Bathroom scale, measuring tape, apples on black background top view.